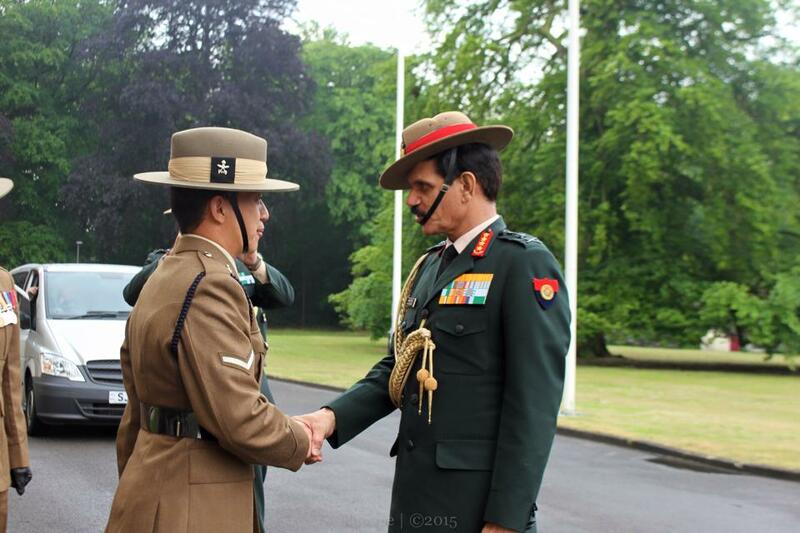 A high profile visit of the head of the Indian Army, General Dalbir Singh, to HQ Brigade of Gurkhas took place last week. 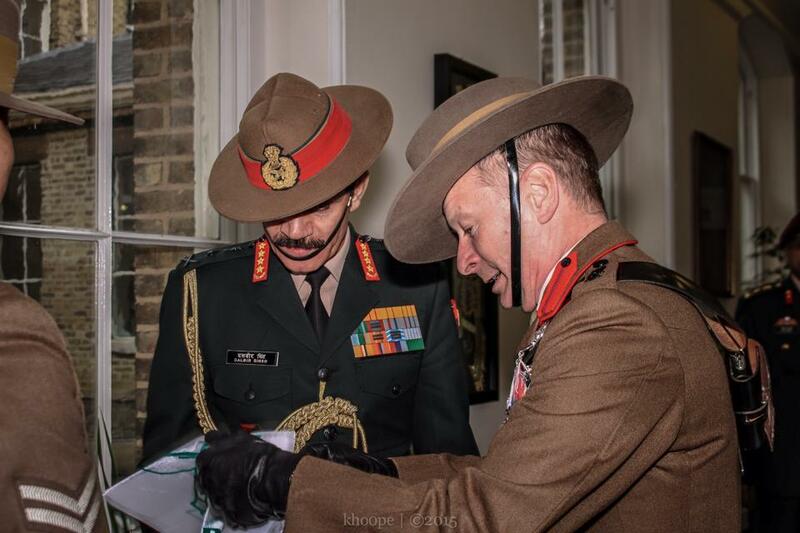 The visit further cemented the historic bond between the British and Indian Gurkhas. 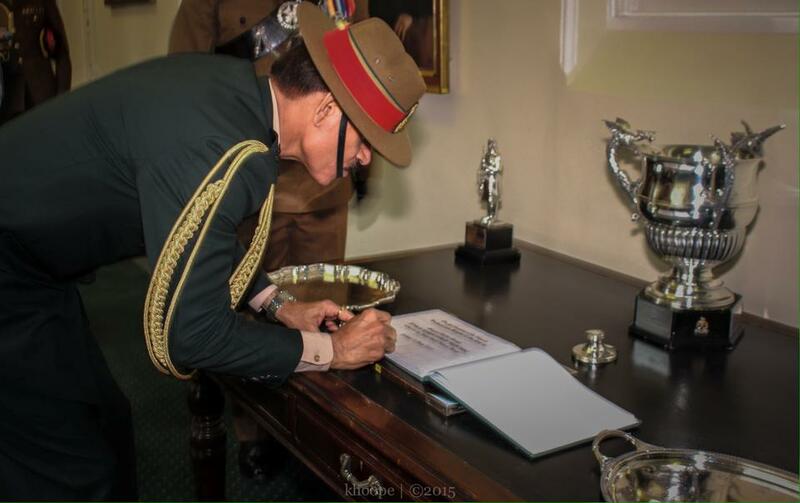 As a former officer in 5th Gorkha Rifles General Dalbir Singh is now the president of the Indian Army Gorkha Association and he is the top officer in an Army of over 2 million regular and reserve personnel. The Indian Army has 39 Gorkha battalions serving in seven regiments. He was accompanied by Major General Vinod Bhakuni, Colonel Jha and Military Attaché at the Indian High Commission, Brigadier Jha. They were welcomed by Colonel Brigade of Gurkhas, Colonel James Robinson, who briefed them about the Brigade’s current news and an update on Gurkha 200. They also visited Gurkhas from every cap badge within the brigade and had a group chat and food.